Did you know you can receive online tutoring from a tutor with a master’s degree or Ph.D. – for free? 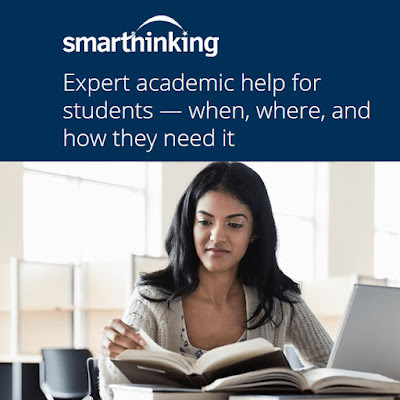 Yes, Rio Salado offers on-demand, online tutoring through Pearson’s Smarthinking, which is available when you log into any course in RioLearn. 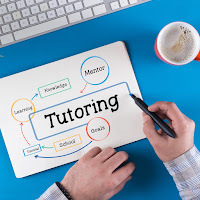 You can be sure that the Smarthinking tutors are qualified to help you -- ninety percent have either a master’s degree Ph.D. in their fields, and average 12-years of teaching or tutoring experience. 1. Work with a tutor - This is a drop-in session, but you can also schedule a tutoring session in advance or just submit a question. 2. Submit a question – Send a question to a tutor and you will receive a response within 12 hours. 3. Submit my writing - This is the most popular option, allowing you to submit your writing assignments for review. 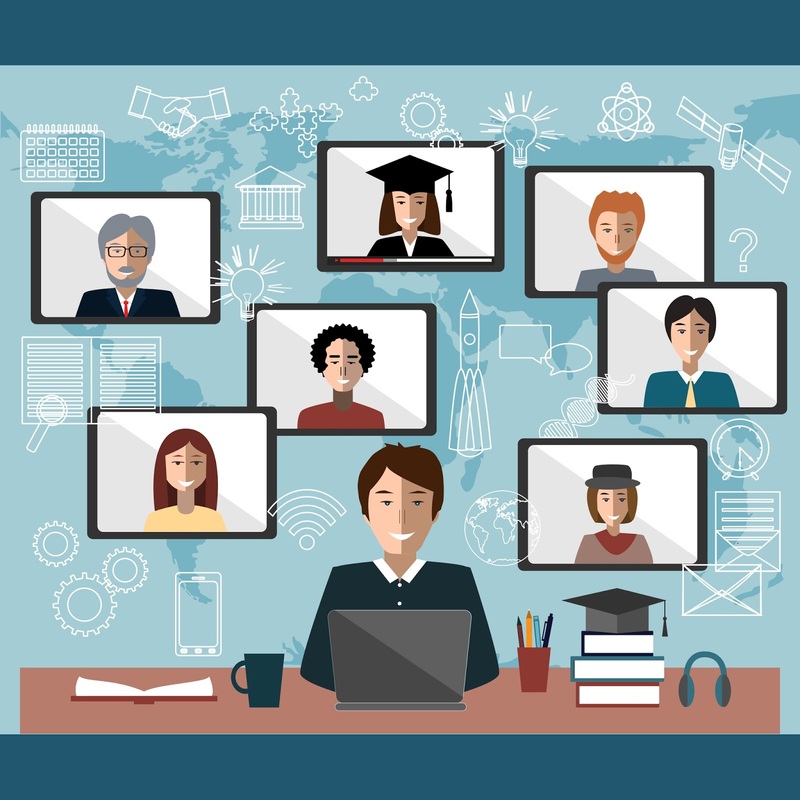 4. Review my sessions and submissions – Get feedback on previous assignments. Additionally, in the “Submit my writing” option you can choose from several writing categories including essays, grammar and documentation, paragraph review, resume and cover letter, career writing subjects, business writing, nursing, and allied health essays. As an enrolled Rio Salado student, all of these valuable resources are free-of-charge. 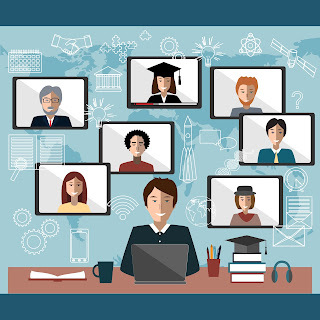 Take advantage of the online tutoring services anytime you log into your courses on RioLearn to help you complete courses, continue with your education, and complete your degree.